Allow us to toot our own horn. With the addition of our newest person-to-person payment methods, we’ve reached a milestone worthy of its own top-10 post. Without further ado, here are 10 ways you can pay when banking with Renasant. Send person-to-person payments from the Renasant Bank app for free. You don’t need to sign up for anything extra, and payments sent between users with existing Zelle accounts usually process within minutes1. Send payments via text message with Apple Pay Cash and Renasant. With the Renasant Bank Mastercard® Debit Card or Renasant Bank Visa® Consumer Credit Card you use for Apple Pay, this feature is easy to set up and turns your phone into a next-generation wallet. Using thumbprint verification and encryption technology, Apple Pay with Renasant is a fast and secure way to pay in stores or online. It happens right on your phone and goes where you go2. Through encryption of your card number and multilevel authentication, Google Pay gives you the tools to keep your information secure3. You can also send money in the app to any of your friends—even if they don’t use Google Pay. Eliminate trips to the bank by depositing checks right from your phone. Just take pictures of any checks you’ve received, and you’ll have money headed your way without the hassle of standing in line. Forget about writing checks and making trips to the post office—start paying your bills online today. Online Bill Pay is available to most Renasant account holders through your online banking portal. Sometimes you just can’t beat tradition, so of course, many of our accounts also come with a Renasant Bank Mastercard® Debit Card. Your debit card can be used in the more than 34 million locations Mastercard is accepted. Make payments and track spending online for each of our Renasant Bank Credit Cards. These include the Visa Signature® Real Rewards Card, Premier Rewards American Express® Card, Cash Rewards American Express® Card, Visa® Platinum Card, Secured Visa® Card, Visa Signature® College Real Rewards Card. Believe it or not, some people still prefer to use a real check every once in a while. If that’s you, don’t worry, we haven’t forgotten about you. If you run out of checks, we’ve made reordering fast and easy, too. 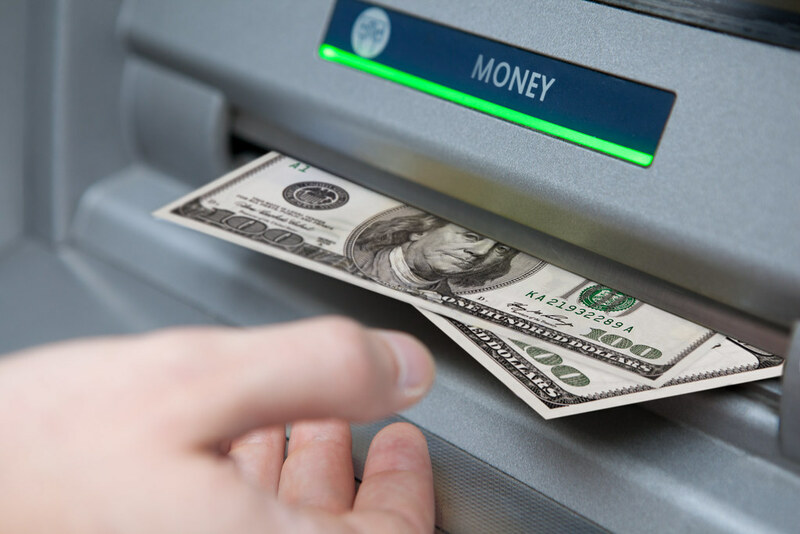 With hundreds of ATMs across the Southeast, you can always find a way to get some cash for that mom-and-pop donut shop that still doesn’t take credit or debit card payments. Visit our website for further details on how to use all of these payment methods. 1Zelle and the Zelle related marks are wholly owned by Early Warning Services, LLC and are used herein under license. Transactions typically occur in minutes between enrolled users. If a recipient is not enrolled with Zelle, it could take one to three business days to receive the money once the enrollment is completed. Recipient must have a bank account in the U.S. to use Zelle. 2iPhone and iPad Air are registered trademarks of Apple Inc. Apple Pay, Apple Watch, Touch ID, and iPad mini are trademarks of Apple, Inc.
3Google Play, Android, Google Pay and other marks are trademarks of Google LLC. Like what you see? Click here to open an account with Renasant to take advantage of these ways to pay.